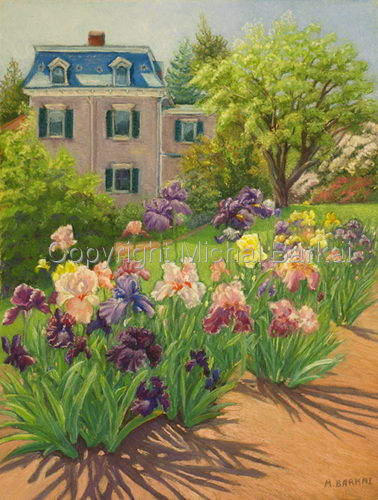 Presby Iris Garden, Montclair, NJ. Studio finished plein air. See "Before & After" gallery.